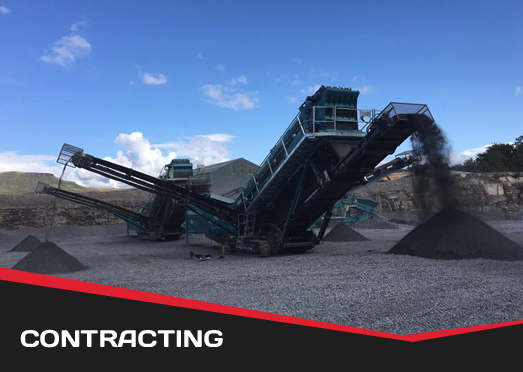 We provide next level contracting solutions for small to large scale projects in the quarrying, recycling, energy and green waste sectors. 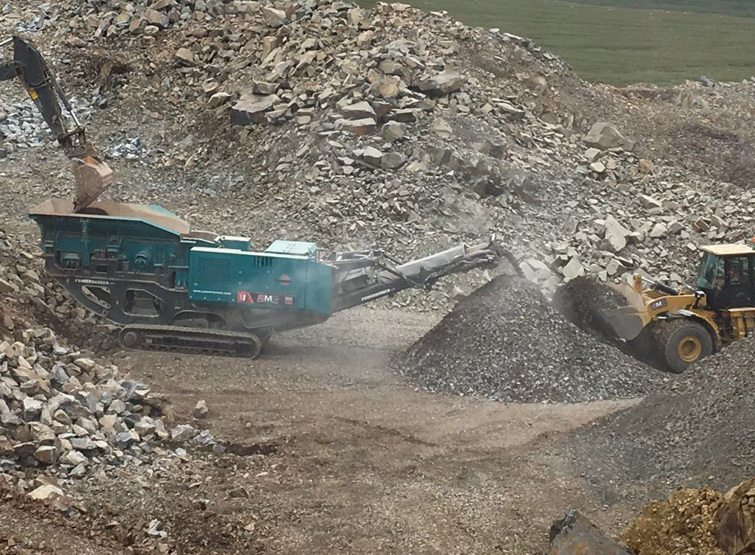 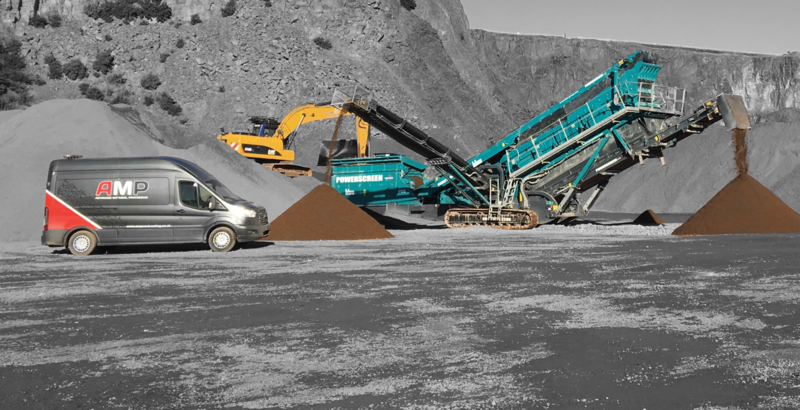 We also offer hire rates on all our kit and have recently added a compact jaw crusher to the fleet which allows us to fill the gap for small to medium sized projects. 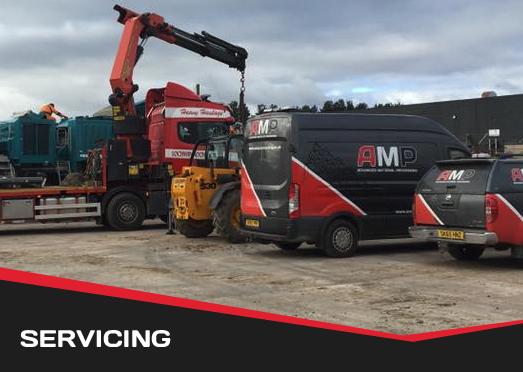 Our fully kitted out service team ensures every job runs as smoothly as possible. 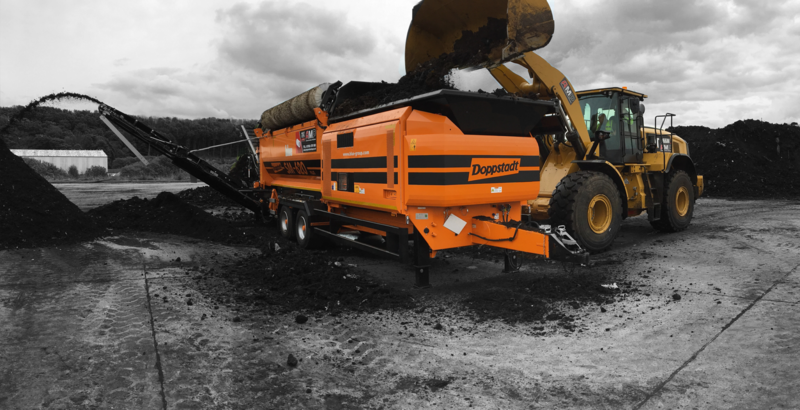 Providing you with the support and response you need. 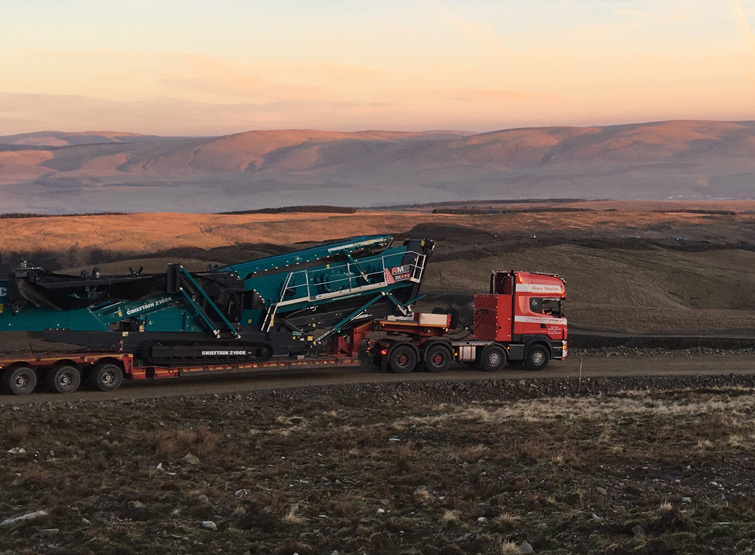 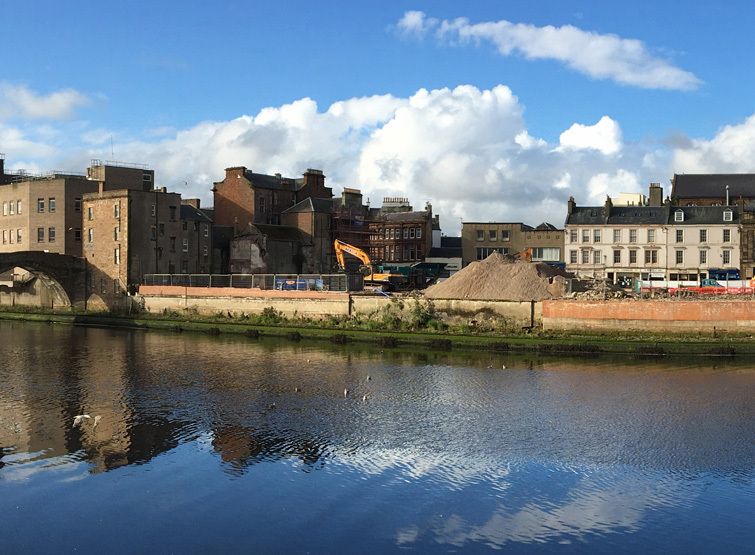 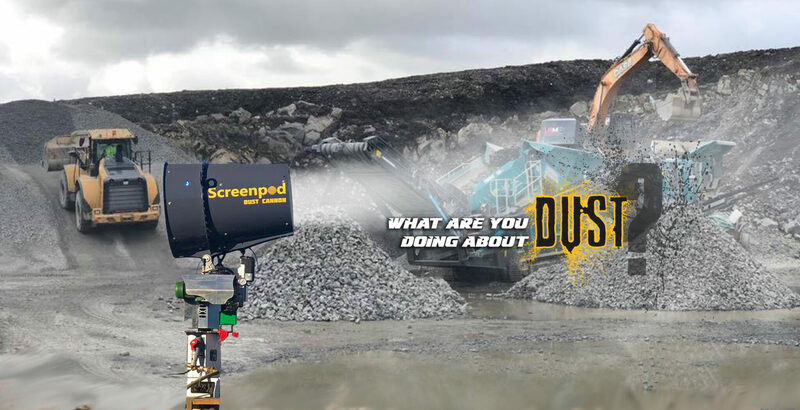 We are very pleased to announce that we have now been appointed as the exclusive dealers for screenpod for the north of england and all of scotland. 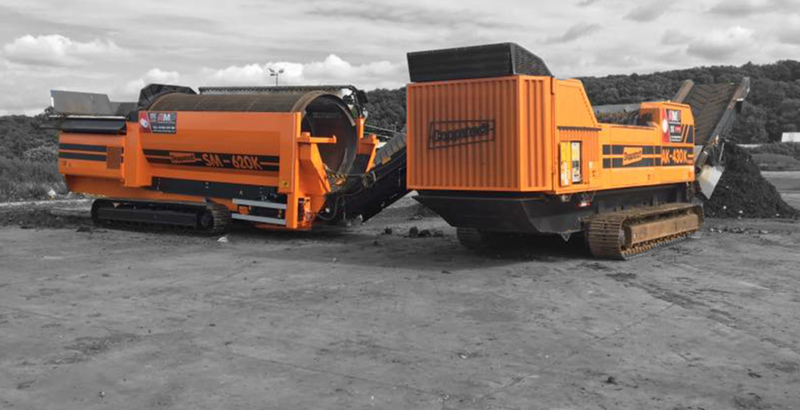 And also the exclusive dealer for trackstack in all of scotland. 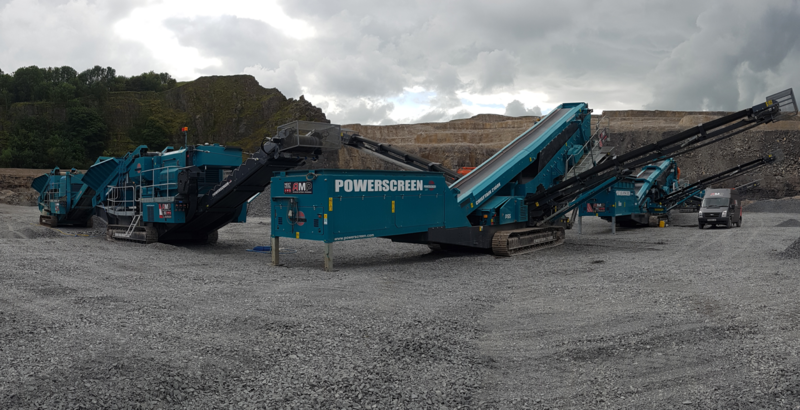 We now offer the full Range of Screenpod and Trackstack products for sale and for hire. 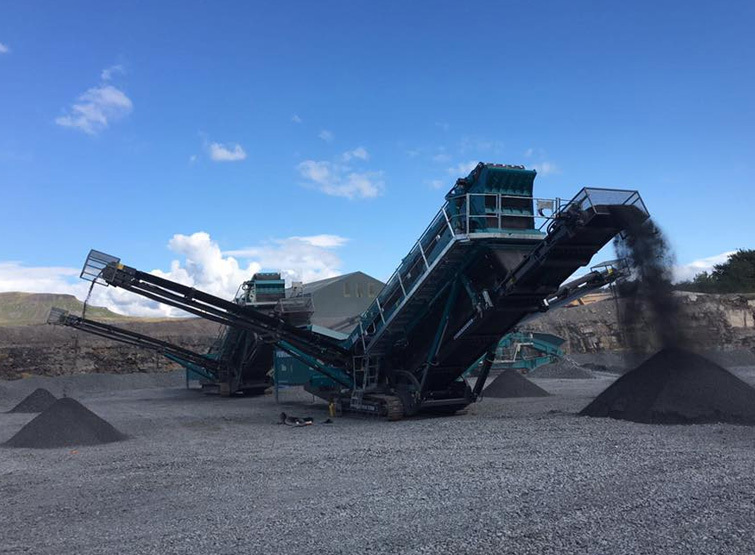 So whether you’re looking for Light Material Seperation Systems, Dust Control Cannons, Tracked Conveyors or Screeners, we have the right product for you. 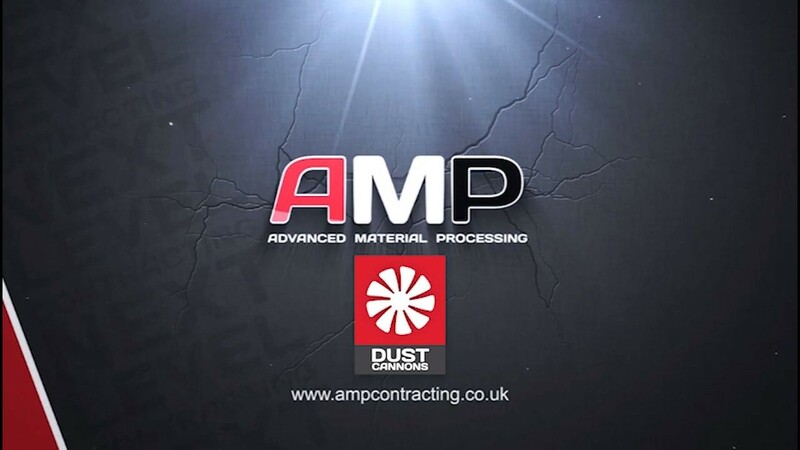 Our sales team have years experience of working within the industry and will help you find the perfect solution for your application. 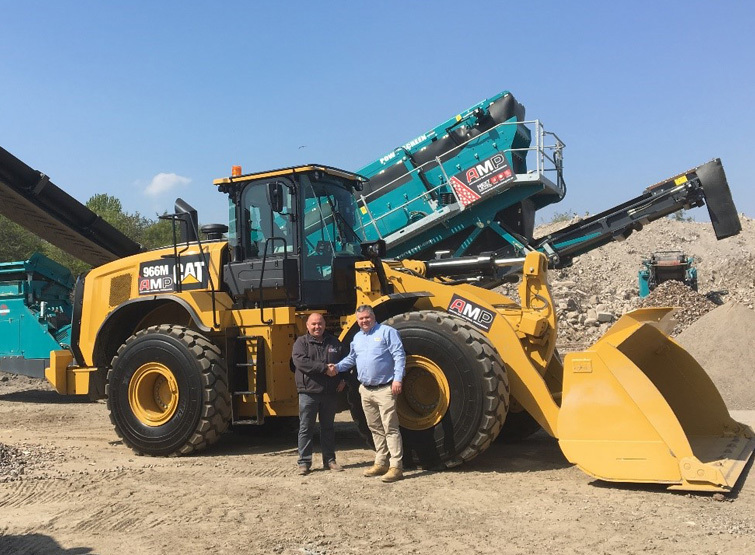 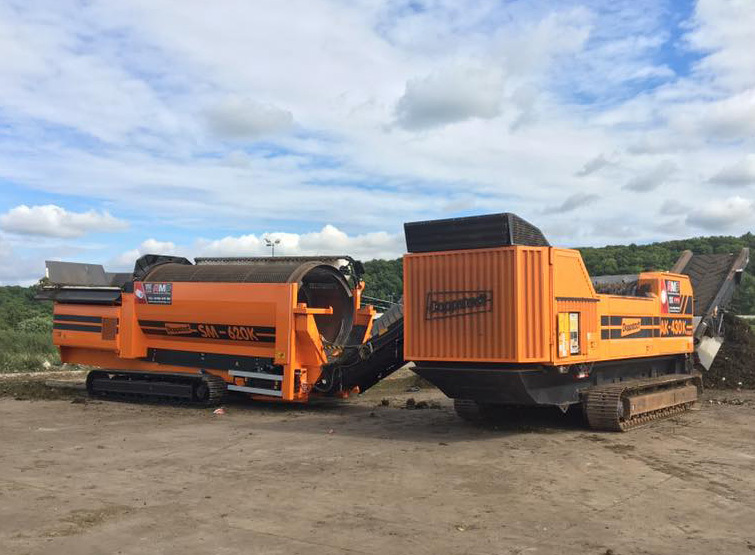 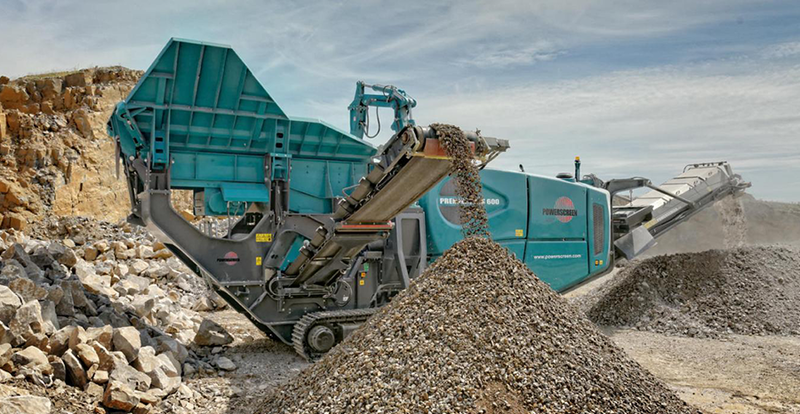 We have continued to grow our fleet of crushers, screeners, shredders and trommels to meet the ever-growing demand for us and our kit. 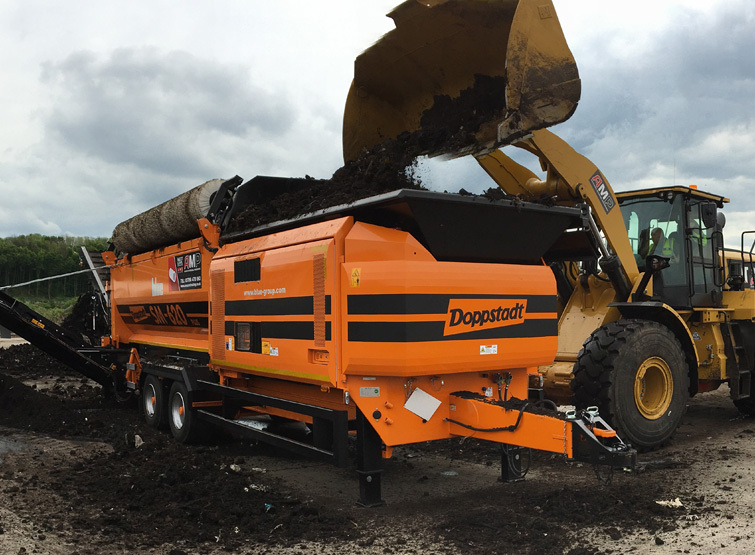 Our team has also expanded to allow us to meet your needs and expectations. 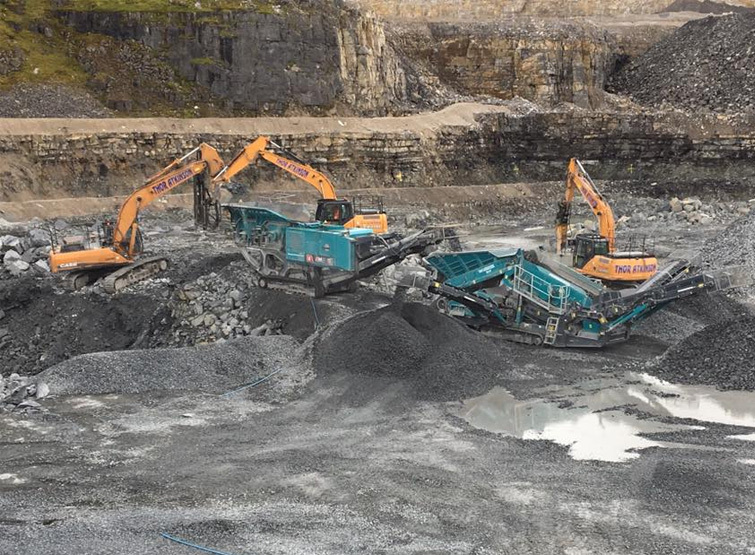 Over the 2 years in business we have been involved in large scale contracts for the quarrying, recycling, energy and green waste sectors and we continue to excel in these areas. 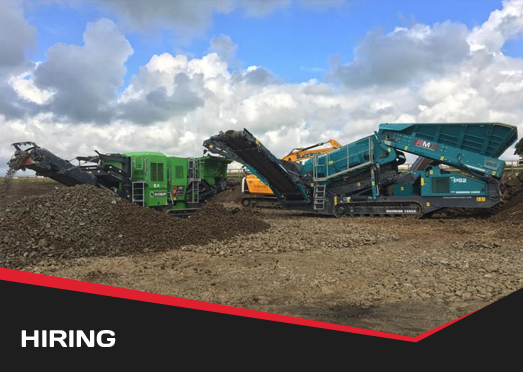 As well as our contracting work, we also offer spot hires on all our kit and have recently added a compact jaw crusher to the fleet which allows us to fill the gap for small to medium sized projects. 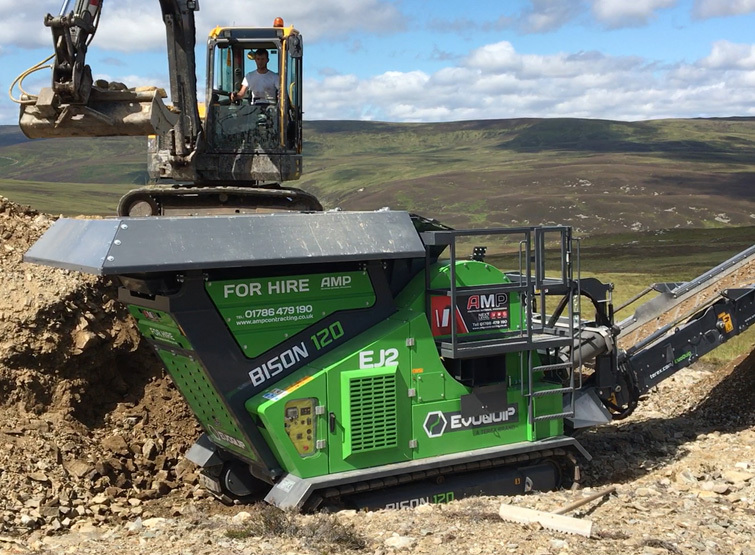 With our comprehensive range of machines and over 25 years experience in the industry, you can be confident that whatever the job, we are able to tackle it and surpass your expectations. 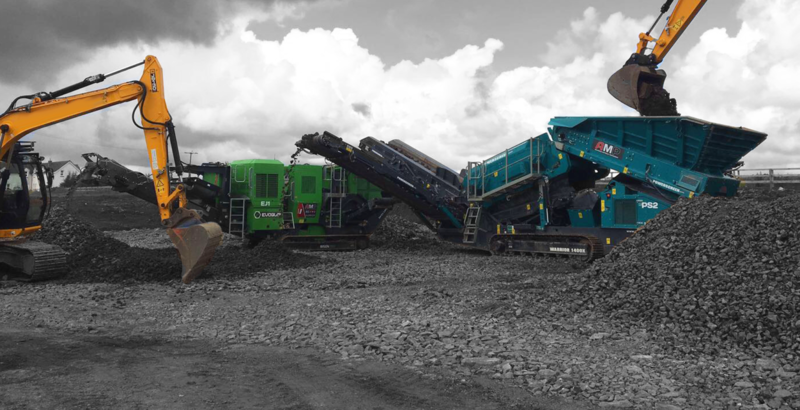 Providing reliable equipment and a level of service that customers can depend on.